In January 2013, Bowman Chevrolet sponsored the Clarkston Chamber of Commerce “Women In Business” (WIB) series. The WIB series consists of four luncheon events with different themes, sponsors and locations. Our team had no idea what we were getting into, but, as a women-owned dealership, we were thrilled to participate in this wonderful opportunity. Did you know that less than 5% of GM dealerships are owned by women? This can make car buying and vehicle servicing seem like a “man’s world.” The WIB events helped our team to connect with women in the community and allowed these women to see through to the heart of our dealership. We were surprised and honored by the response we received through the Clarkston Chamber of Commerce and our community. What an inspiration! The Chamber did a phenomenal job bringing in speakers with many different messages and it was a great chance to network. We offered a gift to all attendees so we could show everyone how much we appreciated their attendance. It was fun to come up with clever giveaways each month based on the unique themes – such as our “Busy Bee” chocolate covered strawberries which were a big hit. Today we embrace our final Women In Business event at Oakhurst Country Club, and we look forward to the “Be the Best You – Creative and Healthy” theme with local speaker and entrepreneur Cathy Shap. Thank You to the Clarkston Chamber of Commerce for allowing us to be a part of these events and Thank You to our wonderful community for welcoming us as a “Women In Business” leader. We look forward to supporting the series next year! Bowman Chevrolet is proud to serve the Clarkston, Michigan area with a wide selection of new and used Chevrolet vehicles. Browse our new Chevrolet and used inventory, research financing options, or request a quote. The first round of 2014 Impala’s arrived at Bowman Chevrolet! The brand new 2014 Chevy Impala hit our pavement on March 28th, delivering Red, White and Blue models to our new car inventory. Currently, six models decorate our inventory and they are attracting a lot of attention! We are totally amazed at our newest addition to our available line up. This vehicle has state of the art safety features including: adaptive cruise control, rear cross traffic alert, side blind zone alert and 10 standard air bags! Production of the 2.5L, 4 cylinder version of this vehicle will begin at GM’s Detroit-Hamtramck assembly plant in May, bringing new jobs and commerce to the Metro Detroit Area. The new Impala is so cool that it has become the official vehicle of the 2013 Detroit Tigers and will be on display at Comerica Park all season! Why Impala? After decades of being just like every other midsize sedan, the Impala has taken a giant leap to become a desirable and lavish vehicle. The Chevy MyLink Infotainment system sets off the Impala interior, and this thing rocks. Featuring Pandora, XM, easy Bluetooth and Iphone/Ipod/Ipad hook-up, touch screen display and hands-free connection, the infotainment system makes playing with all of your toys and connections when driving safe and easy. If you have not ridden in this vehicle, you are sure to be blown away! The 2014 Impala is a luxury vehicle at an affordable American price. Looking to lease? GM is offering amazing lease prices to launch this new vehicle in dealerships, and Bowman will work with each customer individually to make sure they are getting exactly what they want at a price that they can afford. Stop into Bowman Chevrolet today and test drive one of the Impalas we have on our lot – they are driving away quickly! Want $50,000 CASH and a new 2013 Corvette? It’s time for Bowman Chevrolet’s annual Customer Appreciation Day with Easter Seals. Twice a year, Bowman teams up with Easter Seals to hold a classic car show and raffle off $50,000 cash and a brand new Corvette! This event features fun activities for children, including crafts and a bouncy obstacle course, food and refreshments, music and cool classic cars. For over 10 years, Bowman has teamed up with Easter Seals to host this event, striving to be better each time. This year, Bowman Chevrolet will buy raffle tickets for three registrants that enter their vehicle in the classic car show. 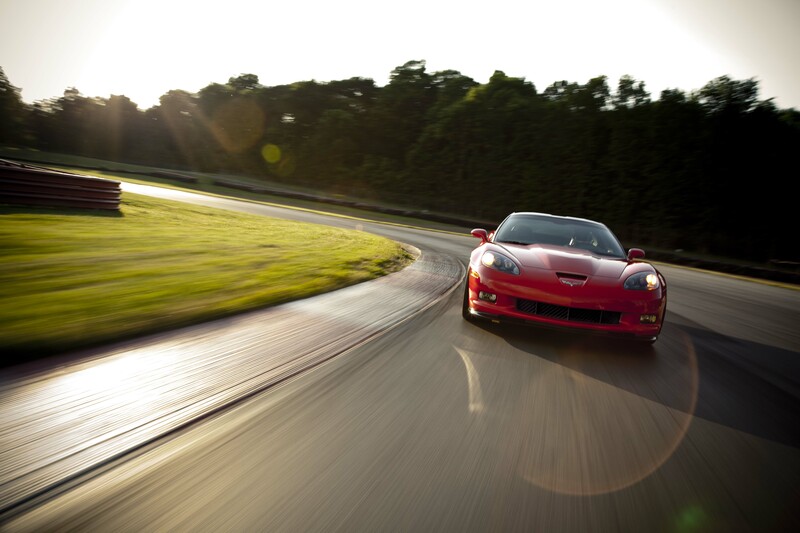 This will give them a chance to win the $50,000 and new 2013 Corvette Coupe Grand Prize. Three winners will also be drawn for the winners of the Classic Car Show, with a winner for ‘Best Car’, ‘Best Truck’, and ‘Best in Show’. Anyone can register any classic car! To register a vehicle for the show, please call or email Tammy Bailey at 248-575-5007 or tbailey@bowmanchevy.com. Tickets for the Raffle can be purchased through Easter Seals at 1-800-999-5655 or on-site at Bowman Chevrolet on the day of the raffle (if quantities last.)! Raffle tickets are $50 and will enter you to win $50,000 and a 2013 Corvette. Only 5000 tickets are sold in total, so the odds are good – but tickets are certainly limited! This event takes place on Saturday, April 27, 2013 at Bowman Chevrolet from 11am to 2 pm. Our customer appreciation and Easter Seals event has great food, lots of fun and cars of course! Giveaways occur every 30 minutes with chances to win prizes from an oil change to a brand new grill! 2pm will host the Grand Prize drawing, selecting one winner to receive $50,000 and a brand new Corvette! We hope to see many returning customers and new faces, and good luck in the raffle!!! Bowman Chevrolet is hosting a unique event that collects auction items for the SCAMP Home Tour in June. Admission to the event is to bring an auction item valued at $100 or more. 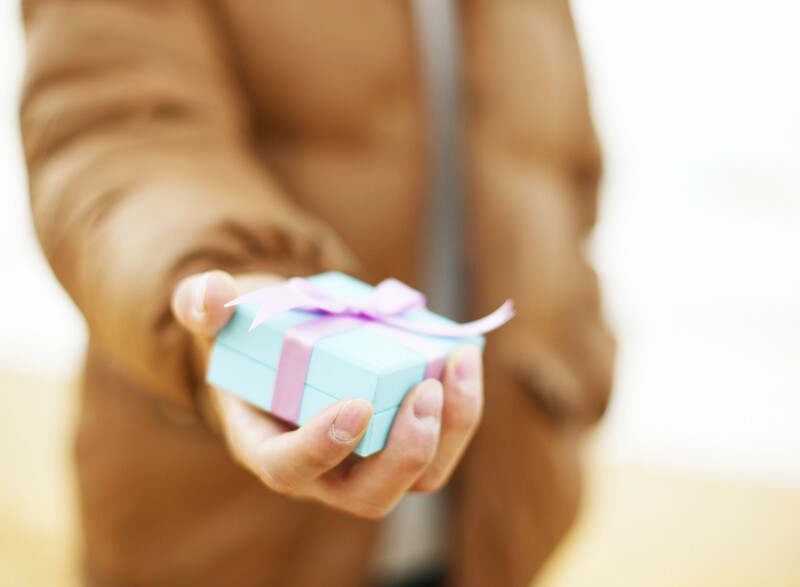 If you bring in an auction item, you will be entered for a chance to win: two tickets to the 31st Annual Clarkston Home Tour Patron Night on June 1st with and a Gift Basket courtesy of Bowman Chevrolet. Auction items can include items such as: concert tickets, sports memorabilia or tickets, electronics, gift certificates, and more – basically, any item you think people would bid on. Just remember… the monetary value should be at least $100! Have you met our Service Director Rhonda? Chances are if you have visited our awesome service department you’ve met her… she runs the place! Did you know we have over 40 people in our service department – parts, body shop, advisors, cashiers, dudes that drive and wash the cars, and of course certified technicians. I bet you think that sounds like a lot of people – you bet, but Rhonda runs that team with ease. And, that doesn’t even include the customers and cars that come in that need care and looking after. This month we are starting a new “Help Me Rhonda” section of our newsletters, blogs and even occasional Facebook posts. Rhonda is going to share some great insights to getting cars serviced and the “in/outs” of the crack service department she runs so well. 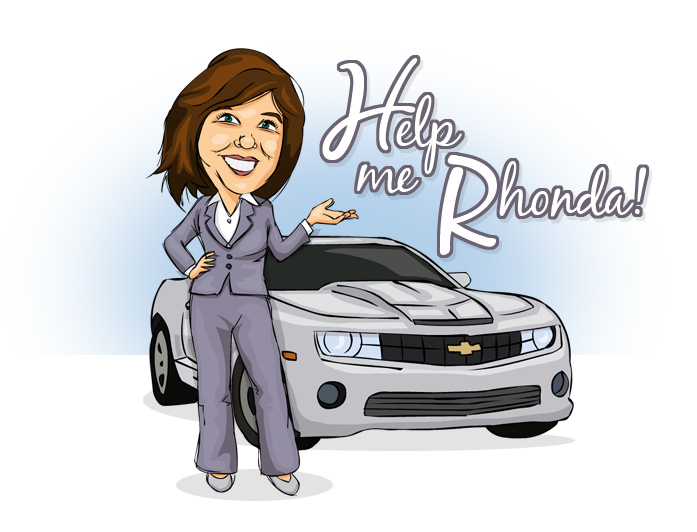 So, if you haven’t met Rhonda, stop by Bowman Chevrolet and say hi – and watch for our new “Help Me Rhonda” blog. If you have any specific questions for Rhonda send them to us at info@bowmanchevy.com or comment below and she may even feature your question. See ya in the service aisle! Since 2008, Rhonda Jensen has been the Bowman Chevrolet Service Director and has over 14 years experience as a Service Manager.